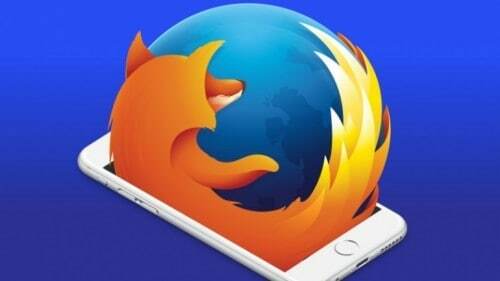 Firefox team just launched three new test pilot experiments that bring voice search, built-in note taking and a tool for sending large files to the browser. Besides the three features announced, the Test Pilot program also includes other experimental features named Containers, SnoozeTabs, Pulse, Min Vid, Page Shot, Activity Stream, and Tab Center. Sending files over the internet is something many of us do every day. 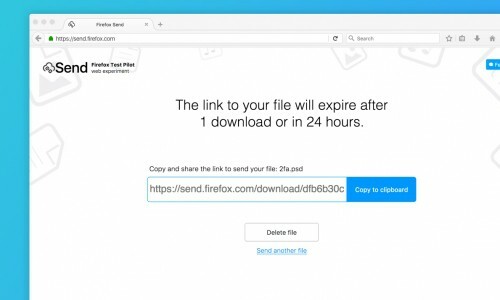 Mozilla makes it easy to keep your files safe. With Send, your files self-destruct after download, so they can’t be accessed by anyone else. Your files are encrypted during transmission. Plus, Send encrypts files on the client side, so that not even Mozilla can read them. Mozilla is a champion of making the web open and accessible to everyone. 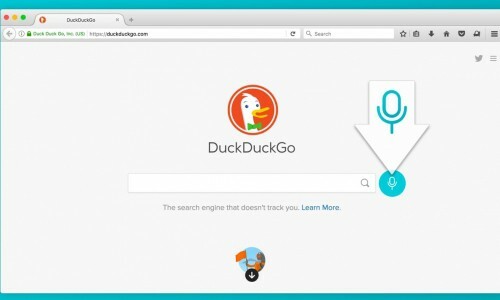 With Voice Fill, we can experiment with support for Speech to Text (STT) functionality in Firefox, making it possible for users to input text in Firefox by voice. Your contributions to this experiment will help us optimize speech to text input so that we can expand support throughout Firefox. Whether it’s a sticky note, an app or the back of an envelope, so many of us rely on jotting down quick notes to keep track of our busy lives. 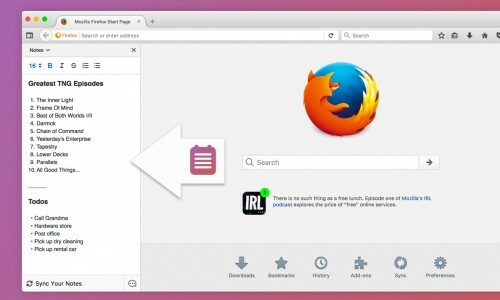 Notes is a simple, convenient place to take, store and retrieve notes – all within Firefox. We’re also working to build in support for Firefox Accounts, so you can sync your notes wherever you use Firefox. The Test Pilot program is open to all Firefox users and helps us test and evaluate a variety of potential Firefox features. To activate Test Pilot, visit testpilot.firefox.com. 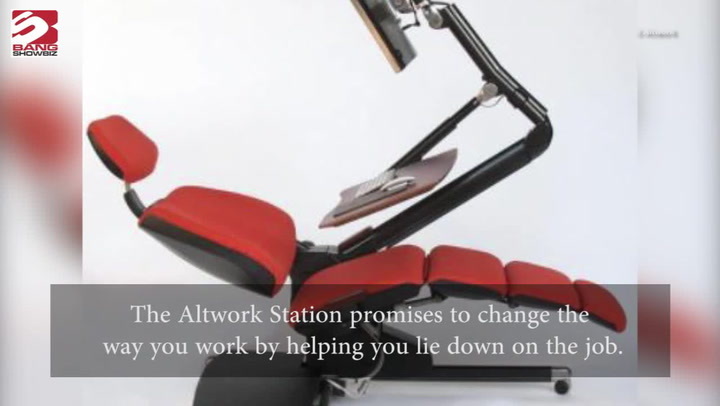 Great, but there are many online services which can do this and you can send even more. For example with MyAirBridge (www.myairbridge.com) you can send up to 20 GB for free, without registration and with the highest encryption possible during the transfer.